Sometime back, I got the Xiaomi Redmi 6 phone which is a really good budget smart phone by the way. In case you do not know, I already unboxed the smart phone and so far, compared it to the infinix hot s3x. Upon exploring the phone, I realized the phone runs a china firmware as against the global firmware. As much as the global firmware is advised, the china firmware has got some advantages. More on that, later. To the disadvantages, I realized I often experience Can’t install app error code -507 when downloading from the Google play store app. This isn’t the case with every app on the play store, but some apps I consider important. Getting Google Play store to work on the firmware was a bite of a hustle in the first place. And now, this Google play store can’t install app error code -507 on some certain important app? Oh well, I was able to find my way around it. Not a permanent solution but, I’d like to share some tips to getting this fixed. While Google play already shared some information on the subject or how to fix app not installing, can’t install apps or apps not opening error, those don’t seem to be the case with this Xiaomi phone. However, assuming you do not use a Xiaomi phone but use a different android phone, you should try those steps out. This isn’t specific to just the error code -507. It should work for other related play store errors. 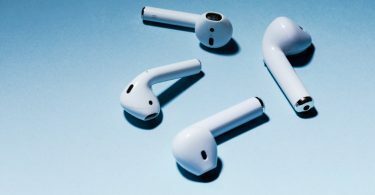 As a recap, here are a few solutions to try out. I will talk on what works for me much later on this post. Please, just keep reading. This is often an issue however, if your play store launches, successfully opens the app page and even downloads but refuses to install, it’s not the case. In a case whereby none of those worked, your internet connection is most likely the culprit. You may want to fix that. Try surfing using your browser. If that doesn’t work either, then check your internet connection. A couple of times, when it comes to issues with apps on Android phones, clearing cache and data is often one quick fix. In the case of can’t install app error on Google Play Store, that’s not an exception. Google recommends clearing Google play store cache and data. That way, the app restarts as though it’s a fresh install. On your Android phone or tablet, Go to Settings > Apps. At the top of the screen, tap More > Show system. Scroll down and tap Google Play services. Tap Storage > Clear Cache. Next, tap Manage Space > Clear all Data. Wait for 5 minutes, then try your download again. I’m not sure how this is supposed to fix the error, but Google recommends removing and re-adding Gmail account if issues with the Google play store persists. To be able to use Google Play Store, you need a Google account. As a matter of fact, not just the play store. To use Google services, you need a Google account. I highly recommend using one if you don’t already. On your Android phone or tablet, Go to Settings. Tap Google > the account you want to remove. Tap More > Remove account. If needed, enter your device’s pattern, PIN, or password to finish removing the account. For Xiaomi phones running Android oreo, go to Settings > Under Accounts, select Sync. Under Other, tap on Google. Tap on the account you want to remove, tap more and select Remove Account. On your Android phone or tablet, open your Settings app. Under “Personal,” tap Accounts > Add account > Google. Follow the onscreen instructions to add your account. Look for the name and email address of the account you’re using at the top of the screen. Tap the Down arrow > the account you want to use. In the post where we talked on fixing app not installed error, we mentioned checking internal storage as one of the measures to take. Reason being that, while there could still be some storage space left to download an app, there might not be enough to install. Hence, it’s necessary you check that you have enough storage space on your phone. If you are not sure how to, navigate to settings >storage. Therein, you should find how much available storage space you’ve got. If not much, you way want to consider uninstalling apps you do not often use. 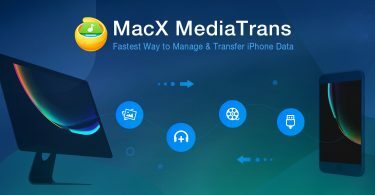 Deleting files that consume a lot of space like videos, zip files etc can also help. If you wanna go overboard, there are phones these days with quite a lot of internal storage space. There is a lot more google recommended. But, let’s see what worked for me. If using the Redmi 6, there is a china rom and a global ROM. For the records, ROM on smart phones is also referred to as firmware. If you do not use the Redmi 6, check If there is a global firmware for your phone. If yes, have that flashed in. But before you do so, make sure you back up your apps, files and data. Flashing In a new firmware clears everything and makes the phone appear brand new. Switching to global ROM, you will miss out on Xiaomi’s AI and other cool features exclusive to the Chinese firmware. Bare in mind though, this is a bit technical. A glitch can leave your phone bricked. Hence, be careful with this. I will likely be posting a tutorial on how to, soonest. If having to switch ROMs is kind-of a big deal for you, the next option would be downloading alternative apps. For example, while the YouTube app couldn’t be installed from the play store, YouTube Go, which is a lite version of the former, installed and worked. I was also unable to install VLC player from the app store. For this reason, I had to opt in to MX player which works flawlessly and in almost same partner as VLC. Hence, if you experience the Google play store can’t install app error, switch to a related app. That works, for the most part. This works for me, for the most part. The play store is the recommended source for downloads for Android phones. However, if the can’t install app error persists on an important app, you may want to opt in for external sources. The downside with external sources is, these apps may be infected with virus or malware. Hence, be careful. Thankfully, there are a few trusted sources you can download Android apps and games from. This personally works for me on the Xiaomi Redmi 6. Hence, you should try same. First, you have allow installation of apps from unknown sources on your Android phone. There you have it, guys. 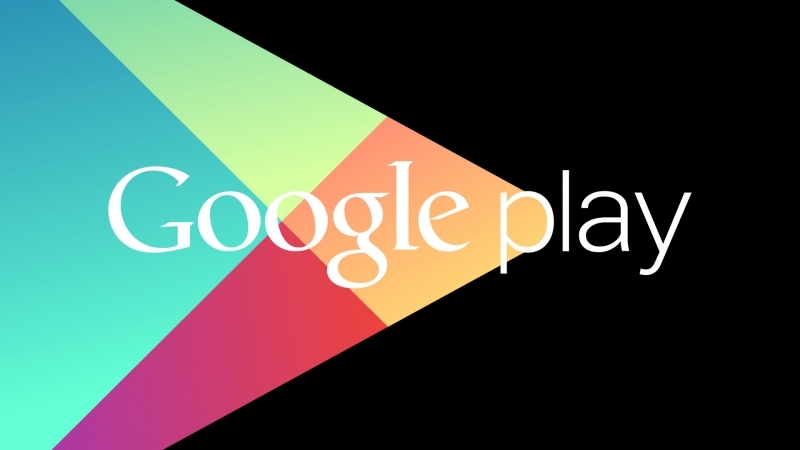 That’s how to fix the Google play store can’t install app error on your Android phone. 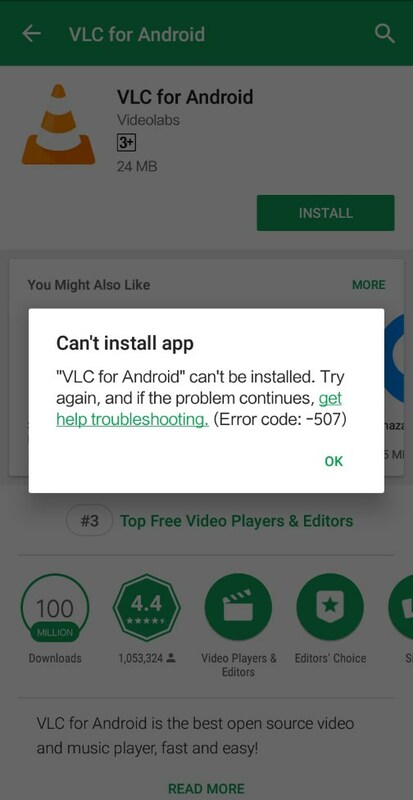 While this was tested on a Xiaomi Phone with can’t install app error code -507, it most likely, will work on any android phone with any play store related error. If however, you still have issues with can’t install app after reading all that’s stated above, please leave a comment explaining the situation. Perhaps, together, we can arrive at a specific solution for you.